A collaboration between Young Thug and Future is something that always seemed in the cards. These two Atlantans are probably the biggest young rappers out there this side of Kendrick Lamar. 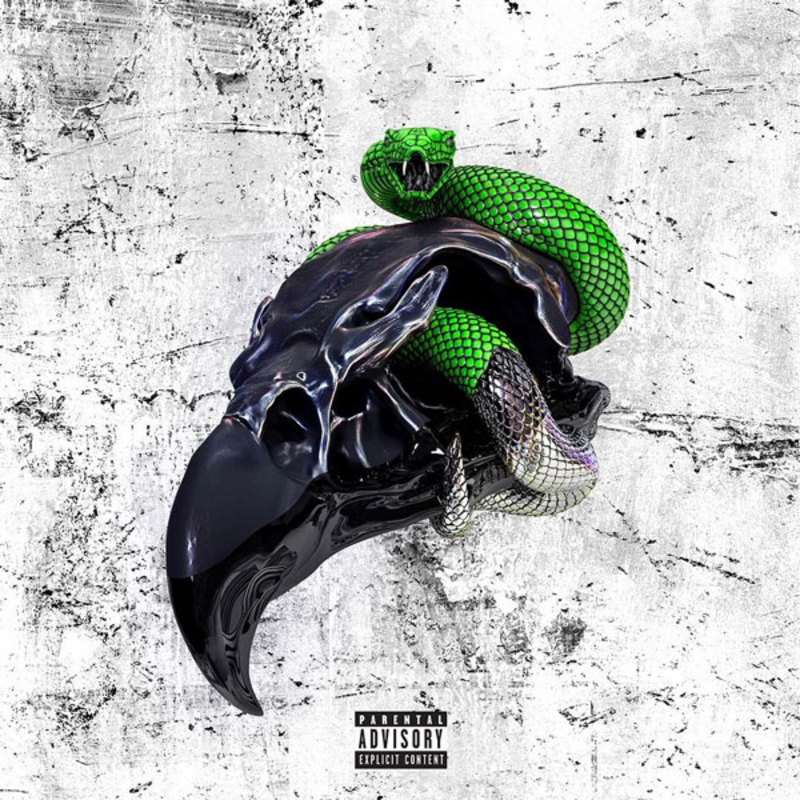 Stylistically, there is quite a difference between Thugger’s yelps and Future’s growls, but the meeting felt inevitable. Now that it’s here, the result is sadly a little less than the sum of the parts, but that total is still plenty. When they play off each other, such as in the excellent transition between verses in “Three” or build one another up, like in “No Cap”, where Future builds into Thugger who then sets up Future perfectly, this is truly fantastic music. However, “Cruise Ship” is one of the strongest songs in the album despite having no Future in it at all. It’s just classic Thugger. Meanwhile, “Drip On Me” feels entirely like a Future joint. Young Thug is actually quite good here, but it’s really the murkiness of Future that animates this song. Similarly, “Group Home” lies squarely in Future’s drug-hazed lane, and Young Thug is just a little out of place. The talent is undeniable here. When it clicks, it’s great and when it doesn’t, it’s still fine. This isn’t the strongest work from either artist, but it is a testament to their current powers how good it is anyway. It is however inescapable that Young Thug is not for everyone, and if you don’t like him, you won’t like this. 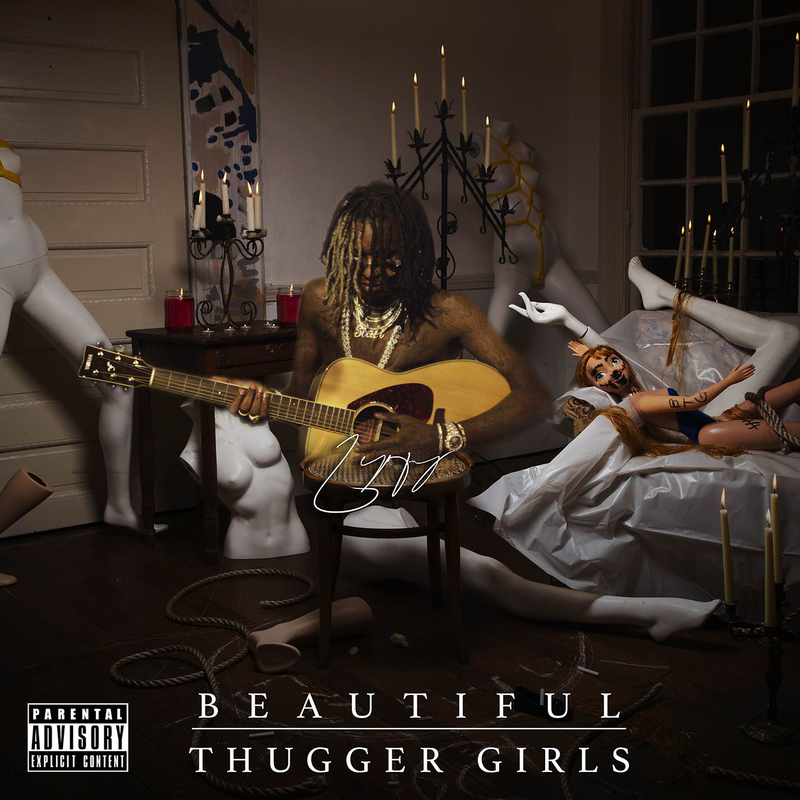 Personally, I’m always interested when he puts out something new and Beautiful Thugger Girls does not disappoint. You should definitely try it out. This would be a unique album by any standard, but dropping The Barter 6 into the modern rap scene is almost iconoclastic. Young Thug does draw his fair share from Lil Wayne’s well, but his sound is very immediately distinct. This album in particular does a masterful job of presenting what exactly that sound can be. His singing and rapping meld into each other smoothly, aided in part by his borderline unintelligible flow. There is just an awareness of sound here that is exceptional. His voice harmonizes with the beat enough to groove you in and then chops it to jolt you back up. While he lacks the awareness that normally comes with rap (despite a Mike Brown line in OD, this is not by any means a political album) this makes for a very new sound. This is not a flawless album, some of the guest spots in particular leave a lot to be desired, but this is still a very good album and a very intriguing one as well. I can’t promise that you will like it, but you should definitely at least try it.